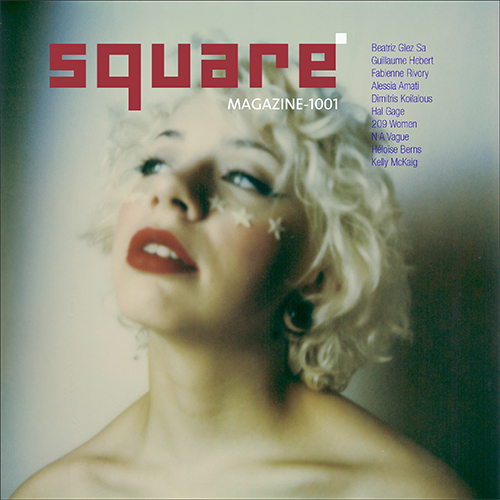 Square Magazine is now available for iPhone users. There ‘s no need to install an application, just follow this links to be directed to a small, low res version. Any feedback on the quality of it, and the accessibility would be welcome.